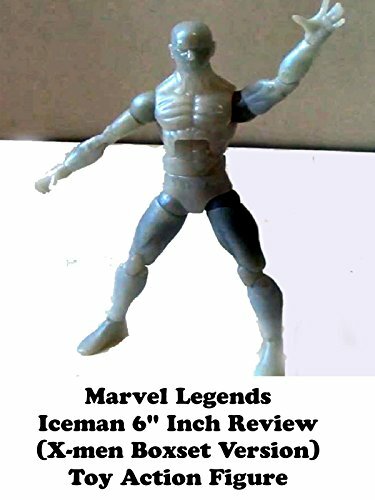 This is a Marvel Legends ICEMAN 6" inch toy action figure review. It's part of the 5 pack box set that was a store exclusive. It's a really nice figure but the Iceman from the (Juggernaut build a figure wave) is better. With that said this is a really nice figure but if you get it then you would probably want the whole team set to buy.